He started at their at their power plant in December of 1946 and later transferred to the downtown water plant. In June of 1952 he went to the Sewer Plant. 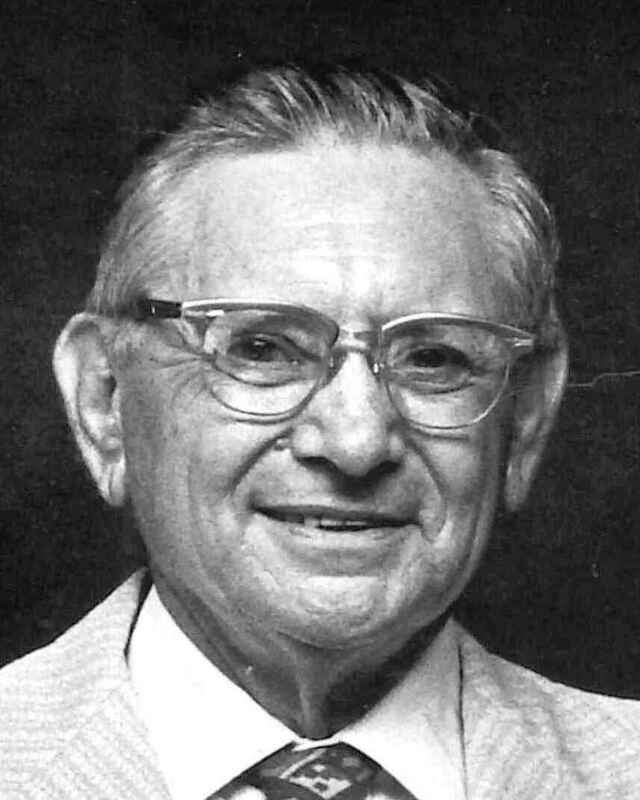 Richard became Superintendent of Water and Sewer in November of 1964. Richard was one of the pioneers in setting up the short school program and the training center at TREEO. The Richard P. Vogh Award is presented annually by the State Association to the Region judged most progressive during the year. This award was established in 1975, to honor Richard who devoted time and energy for over 30 years to the development of operator education and professionalism in both the Water and Wastewater fields.